PPS Mutual provides an exciting solution for all risk insurance needs for medical professionals using their bespoke insurance products. provide exceptional insurance benefits to their Members (an exclusive group of professionals who own the business), their families and associates. help create security, peace of mind and wealth for our professional Members during their working lives and in retirement. The products are exclusively distributed by a select number of accredited advisers and here at AMA Financial Services we are proud to be a partner of PPS Mutual. We believe the time is right for you! Contact AMA Financial Service today and to learn more about the benefits of PPS Mutual Insurance Products. 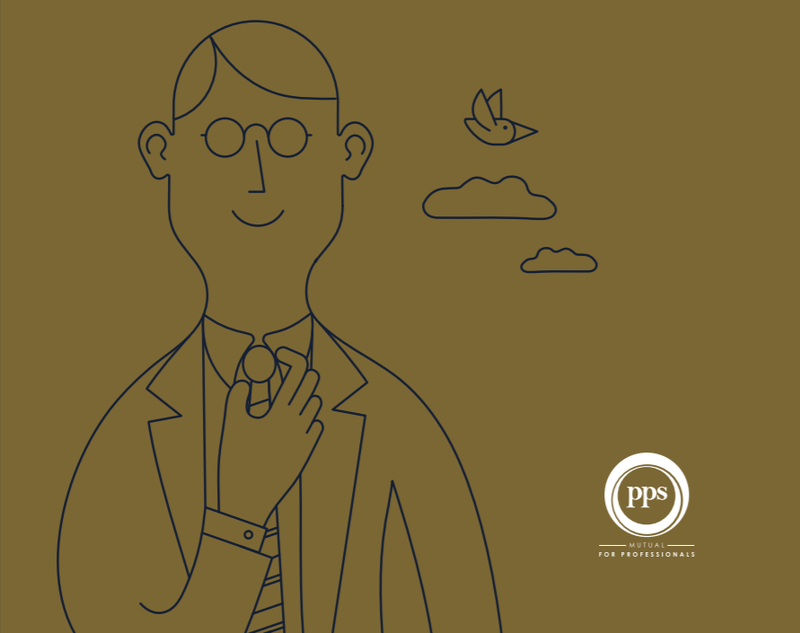 When you join PPS Mutual, you get exclusive access to a tailor-made portfolio of insurance benefits called PPS Mutual Professionals Choice – each one created to answer the specific protection needs of a defined group of Australia’s professionals. And, on top of this, you also receive a share of the annual profit generated by the PPS Mutual product. After ten years’ membership you can start to withdraw this money from your Profit-Share account. That’s because you’re not just a customer, you’re a Member – you have a stake in PPS’s business and the profits generated by the PPS Mutual products. Members share in the company’s ownership. Members share in the profits that the PPS Mutual product generates. Insurance risks and returns are shared with others with similar lifestyles. Annual Profit-Share allocation to the Member’s Profit-Share Account.